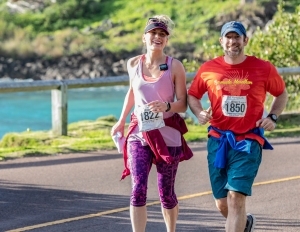 The Bermuda Marathon & Half Marathon. The final event of the Bermuda Marathon Weekend. See all the photos here! © 2016 BermyNet.com All Rights Reserved.